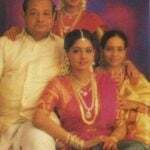 Controversies • Sridevi was criticized for hiding her marriage with Mithun Chakraborty. However, when Fan magazine published their marriage certificate, it attracted a controversy. 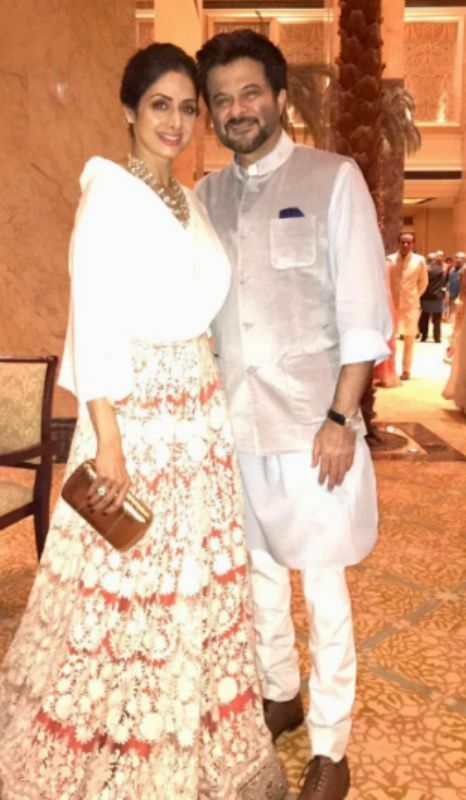 • Her marriage with Boney Kapoor attracted a controversy as Boney was already married Mona Shourie Kapoor, and media gave him the sobriquet of a home-wrecker. 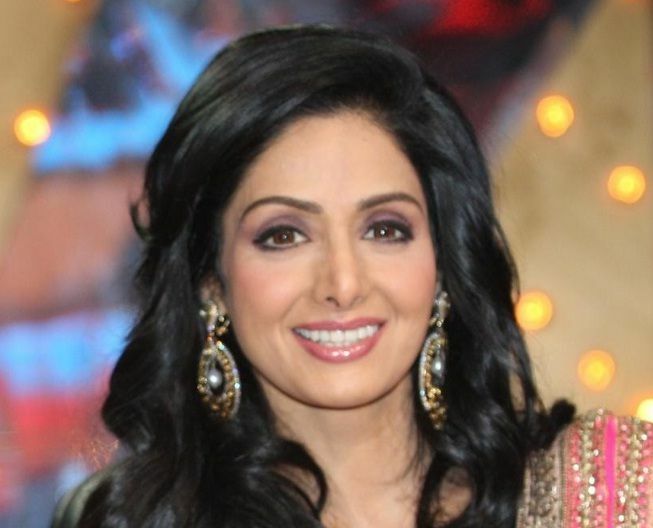 Sridevi is considered as the first-ever female superstar of Bollywood. 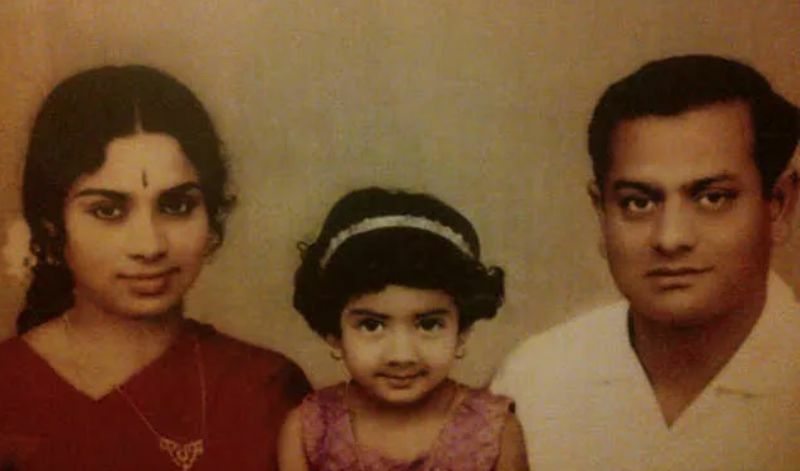 She was born to Tamil father Ayyapan and Telugu mother Rajeswari in Meenampatti, Sivakasi, Tamil Nadu, India. 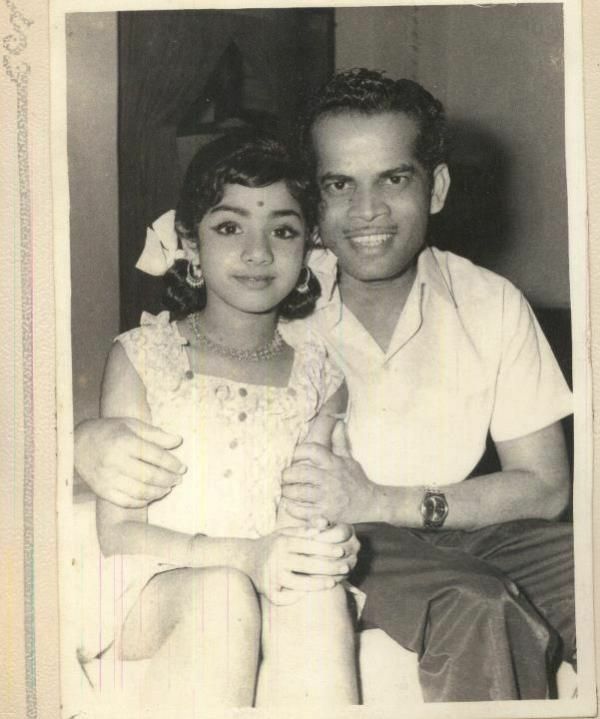 At the age of six, she made her debut in a Tamil film, Thunaivan (1969). 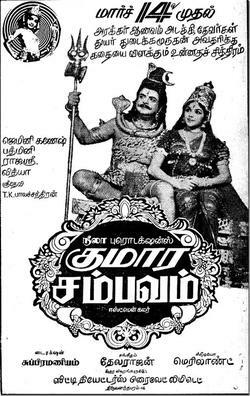 In the film, she played the role of young Lord Muruga. 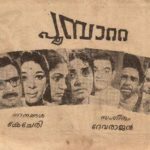 In 1971, she won a Kerala state award for best child artist for her performance in “Poompatta,” a Malayalam-language film. 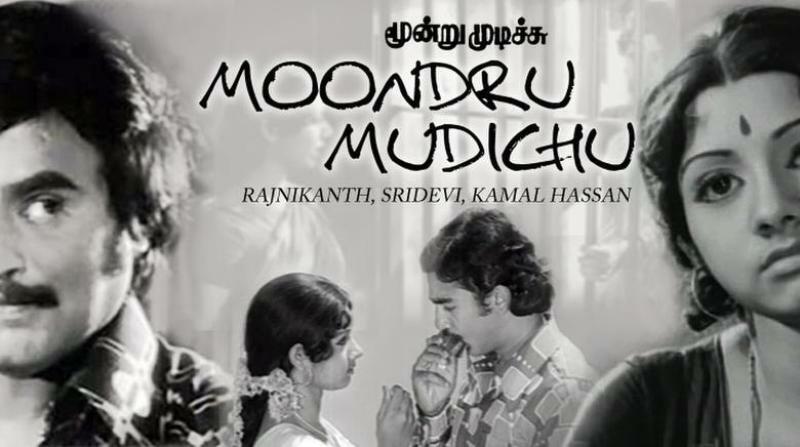 Her first leading role as an adult was in Moondru Mudichu (1976), in which she was caught in a love triangle between Kamal Haasan and Rajinikanth. 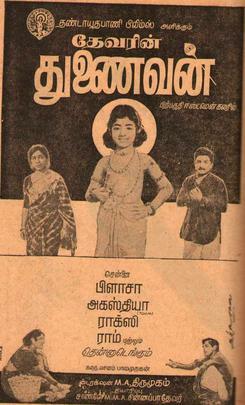 Sridevi’s portrayal of a 16-year-old schoolgirl in the 1977 Tamil film, 16 Vayathinile was highly praised, both by the critics and the people. 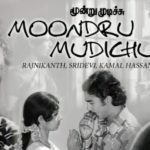 K. Balachander’s Varumaiyin Niram Sivappu (1980), another Sridevi and Kamal Haasan starrer film, went on to become one of her most critically acclaimed films. 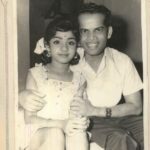 Though her Bollywood debut was Solva Saavan, it was only after Sadma’s release that she started doing more Hindi films. 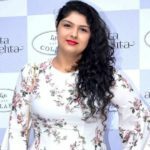 Her role in Yash Chopra‘s Chandni (1989), earned her a household name, and the film went on to win the National Award for the Best Popular Film that year. 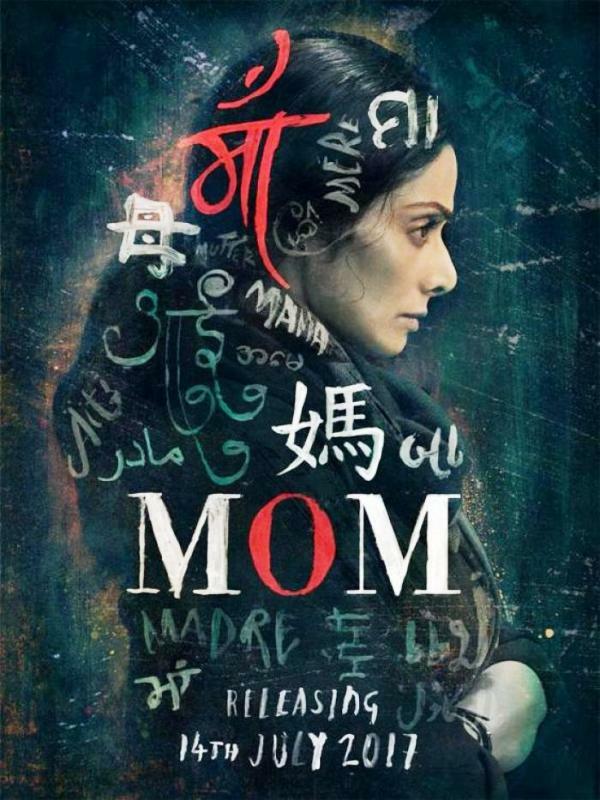 It was also the first Hindi film of Sridevi that she actually got her original voice. 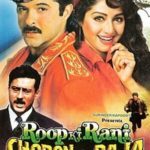 From 1985 to 1992, she was the highest paid actress in the Bollywood. 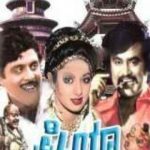 Rekha dubbed for her in Aakhree Raasta. 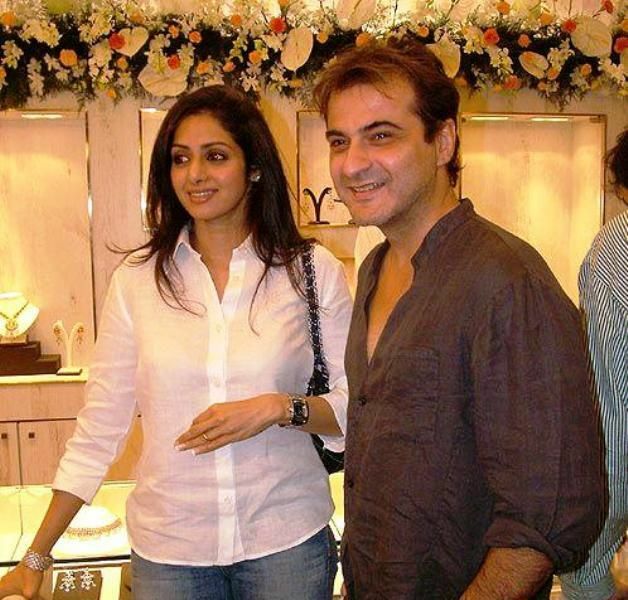 While shooting for Lamhe in London, she got the news of her father’s demise. She took a break of 16 days and returned to work after performing the rituals of his father. 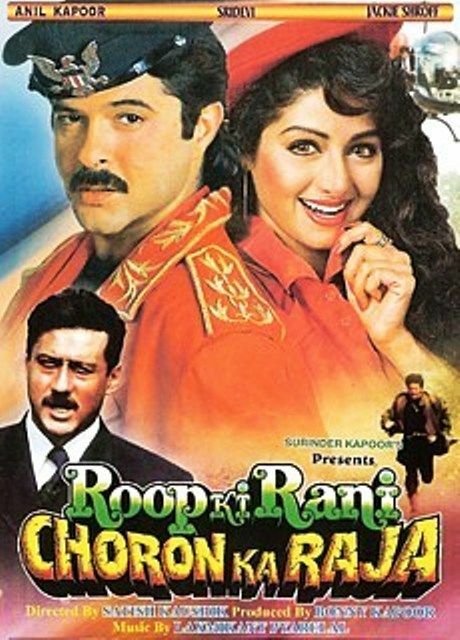 In 1993, she starred in the film Roop Ki Rani Choron Ka Raja, which was one of India’s most expensive films ever made. 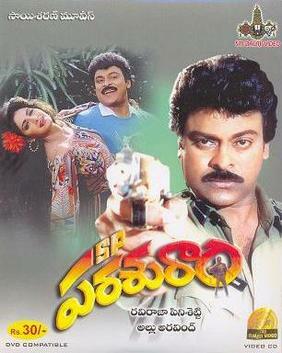 Though the film failed at the box office, Sridevi’s performance earned her critical acclaims. 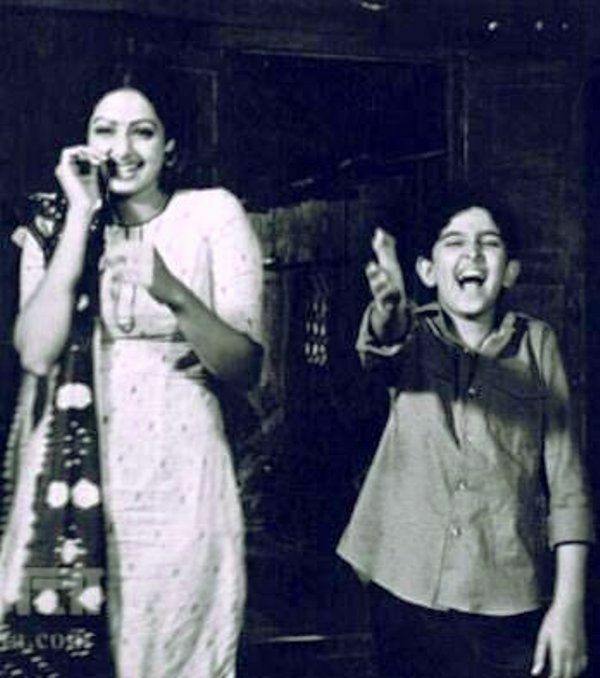 Hrithik Roshan‘s first ever acting shot was with Sridevi for “Bhagwaan Dada” (1986). 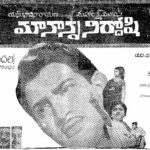 She was part of Hindi, Tamil, Telugu, Malayalam & Kannada films for more than 4 decades. She was not a professionally trained dancer but is considered as one of the finest dancers. She shared a great chemistry with actor Jeetendra, as they have done 16 films together out of which 11 were hits. Steven Spielberg offered her a role in “Jurassic Park”, but she refused because it was not a lead role. 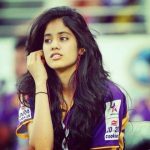 She was the first choice for lead roles in “Baazigar” and “Beta”, but due to some reasons, it couldn’t happen. 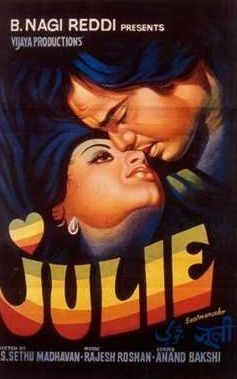 Though, she received Filmfare Award for Best Actress for her double-role in “Chaalbaaz”, but during the filming of the famous rain song “Na Jaane Kaha Se Aayi Hai” she was suffering from a fever of 103 degrees. 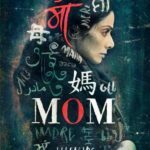 When she landed up in Bollywood, she couldn’t speak Hindi and her dialogues were dubbed by other artists. 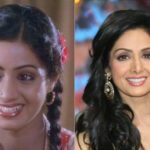 Sridevi is also considered as the Queen of Double Roles; as she has done the maximum number of double roles for a Bollywood heroine— 7 of them. 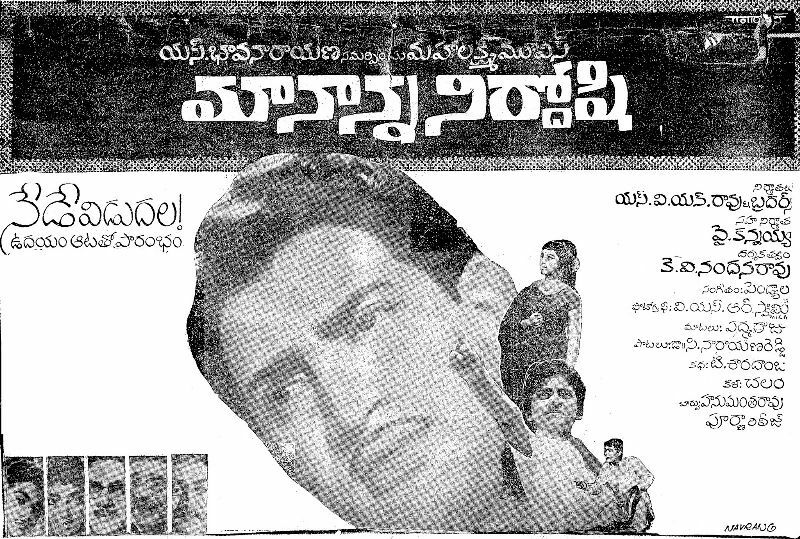 Her mother, Rajeshwari, had also done a special un-credited cameo in S.S. Vasan’s Telugu hit Shanti Niwaasam. 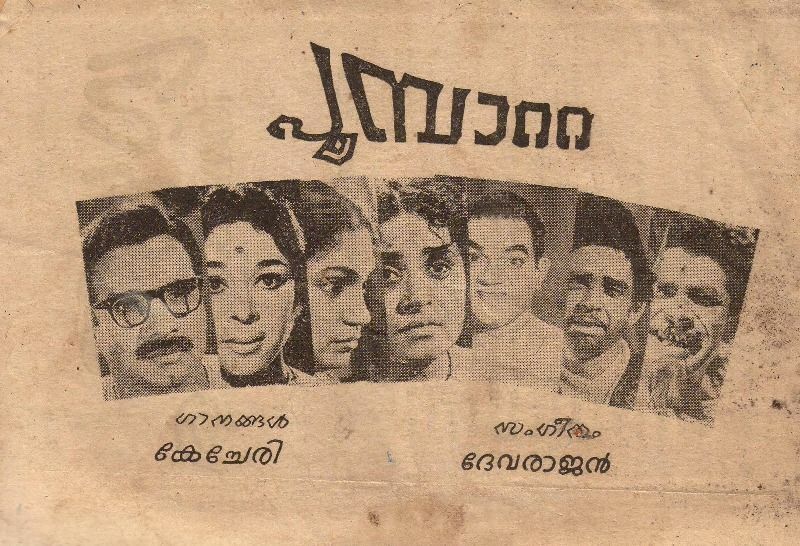 The film was later remade as Gharana in Hindi. 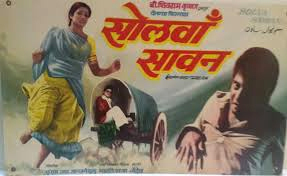 Initially, Balu Mahendru’s first choice for the Hindi Remake of Moondram Pirai as Sadma was Dimple Kapadia. 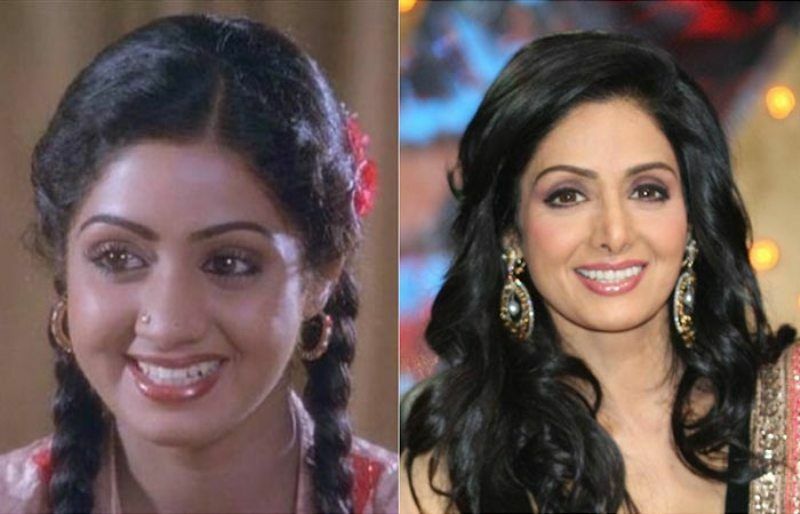 However, when Dimple turned it down for her high profile comeback project, Saagar, it went to Sridevi. Although Julie is widely regarded as Sridevi’s Hindi debut, it was the Ashok Kumar starred Raani Mera Naam (1972), where she made her first kiddie appearance. 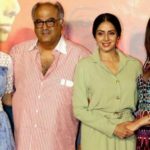 In the mid-1980s, Ramesh Sippy announced a project with Sridevi and Amitabh Bachchan. 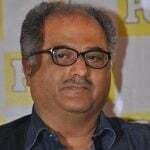 Laxmikant Pyarelal composed a special song— Jumma Chumma De De — for the film launch. However, the film got shelved. 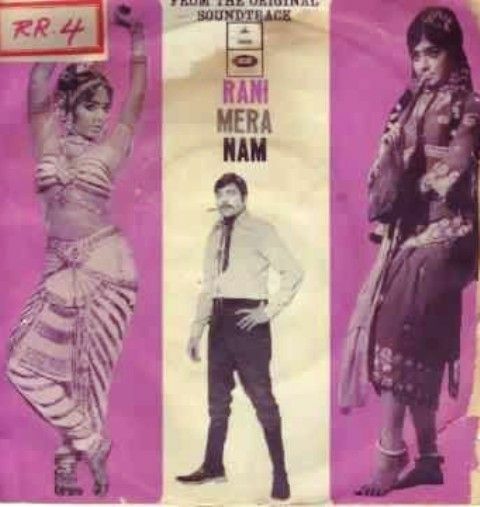 Later, the song was used in Romesh Sharma’s Hum. 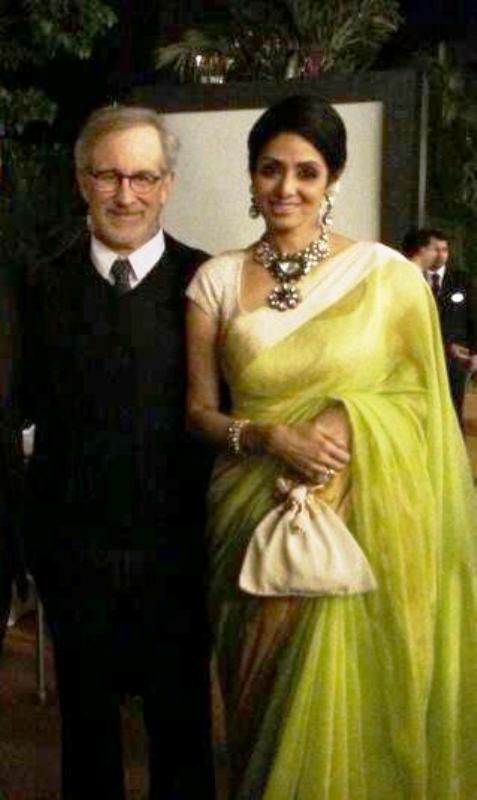 Sridevi & Amitabh Bachchan were the two superstars of the 80s. 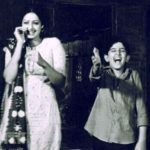 However, they were rarely seen together; they worked together in just three films- Inquilaab, Akhiri Rasta & Khuda Gawaah. 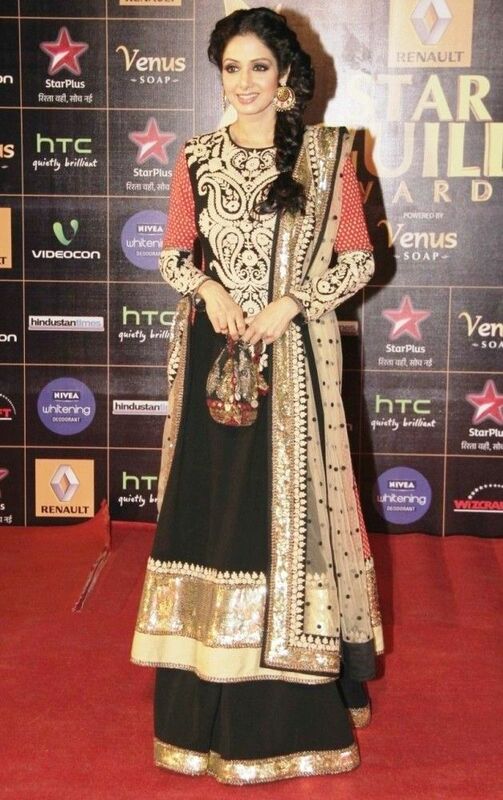 She was offered Rangeela, Baaghbaan, Baazigar & Mohabbatein in the 1st place but refused the roles. Reportedly, she often went under the knife and had done her nose job, lips job, etc. 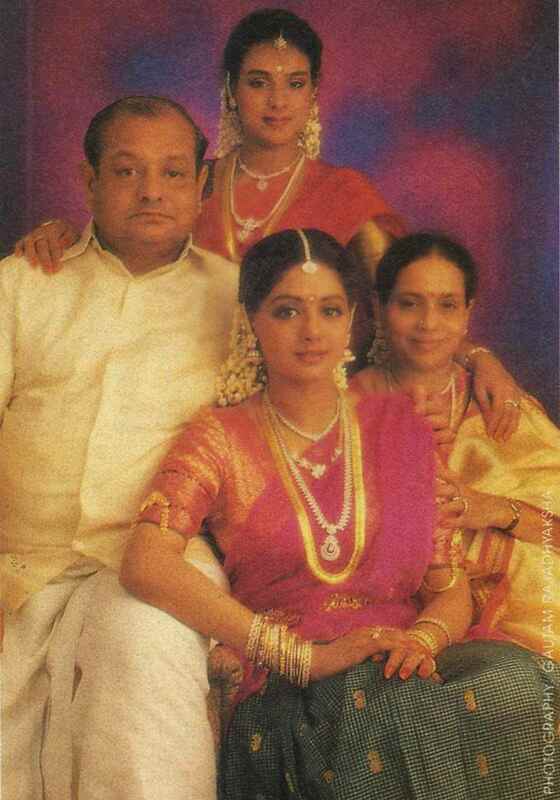 Sridevi’s large eyes were so attractive that it was hard for anyone to take their eyes off. 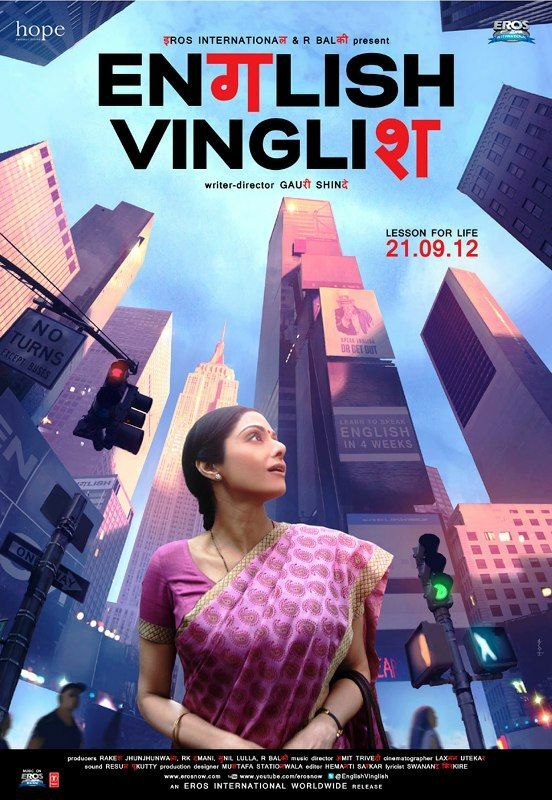 In 2012, after a 15-years of hiatus, Sridevi made a comeback with English Vinglish. 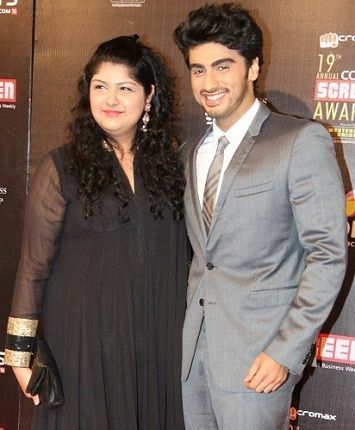 She received critical acclaims for her performance in the film, both in India and worldwide. 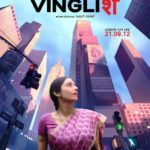 The film also went on to become India’s official entry to the Academy Awards for that year. 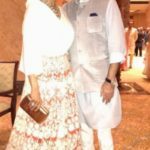 On 24 February 2018, while attending her husband’s nephew Mohit Marwah‘s wedding function in Dubai, she bid adieu to this living planet. According to forensic reports, she died of “accidental drowning.” Earlier, her death cause was quoted to be a cardiac arrest. On 28 February 2018, was cremated with full state honours in Mumbai. 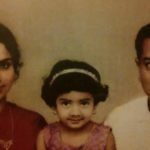 She was wrapped in the Tricolour and clad in a red Kanjeevaram sari as she started her final journey from Celebration Sports Club in Lokhandwala to the Vile Parle Seva Samaj Crematorium and Hindu Cemetery. Her mortal remains were taken in a hearse, draped with white flowers, with her portrait in the front. Anand L. Rai‘s film Zero (starring Shah Rukh Khan) would be her last film. She would appear in a cameo playing herself in the film.